A very special guest is about to visit the communities of North Iowa….the Easter Bunny! He is hiding eggs around our area and hosting fantastic events now until Easter Sunday! Fill your calendar with these family-friendly holiday activities! Bring your own basket or make one at the Art Corner so that you can gather as many eggs as you can. Turn the eggs in for yummy treats and fun prizes! Search for Easter eggs, dine on tasty cookies, and play fun games. Fill your basket during this great holiday event. Find the Golden Egg and win a special prize! 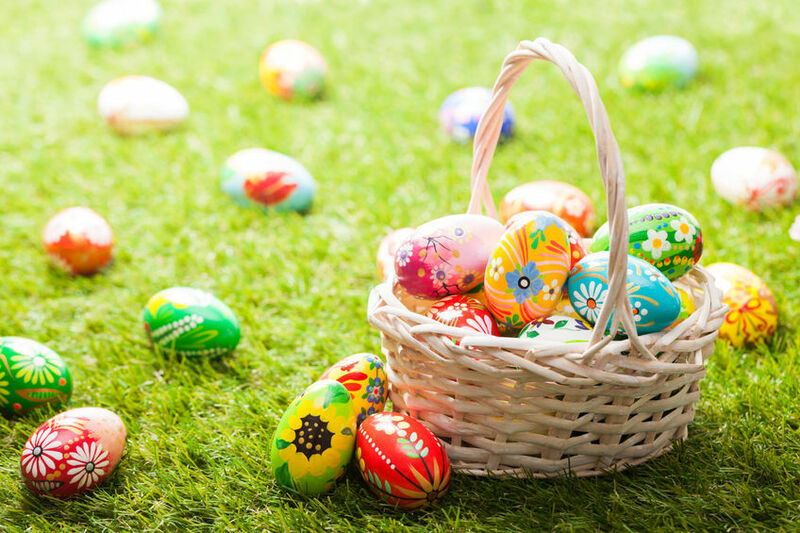 Join the Easter Bunny for some egg hunting and family fun activities. Adults can join in on the holiday fun too! Stop by the Egg Hosting Businesses located throughout downtown Garner to pick up eggs during the week. The eggs hold discounts, special offers, and prizes! Collect as many goodies as you can! Pet some real bunnies, listen to great stories, and find Easter eggs during this inaugural event. Come on down to this family fun event! There will be two egg hunts. The first will take place at 10:00 am for children ages 4 and older. The second starts at 10:30 am for children ages 0 to 3. When the little ones aren’t searching for eggs, swing by the bake sale and vendor show! Dine on a delicious breakfast before meeting the Easter Bunny and hunting for hidden eggs. Check out our Website and follow us on Facebook for information on other great community and holiday events throughout the year! Jane Fischer & Associates wishes everyone a very HAPPY EASTER! Top Tips for Spring Buyers And Sellers! North Iowa Earth Day Celebrations!